A new collaboration with Teenage Engineering. It looks as though Ikea is dipping its toes into the world of the millenial audiophile. The Swedish company has announced it will partner up with Teenage Engineering for a new line of products aimed at expanding its music offerings. A press release detailed the collection, named FREKVUNS, as having "an electronic choir, vinyl player, party lighting and everything else you need in order to throw a really good music party wherever you are." 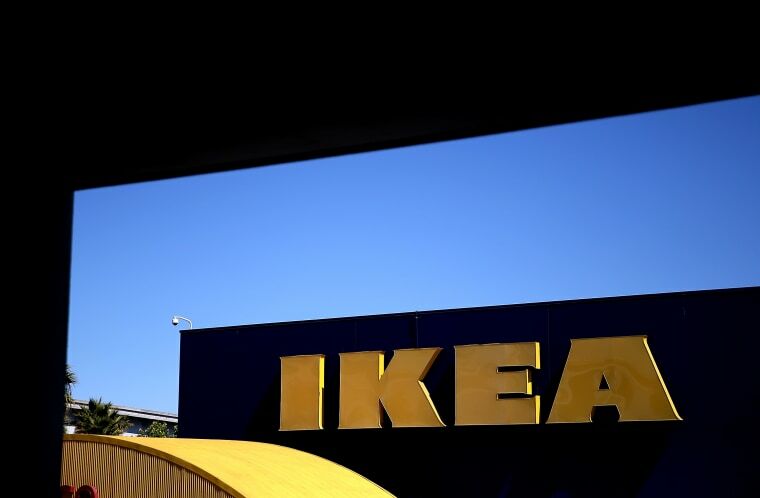 The products are expected to be available in Ikeas worldwide by February of next year. Peep some early designs of the new products below.